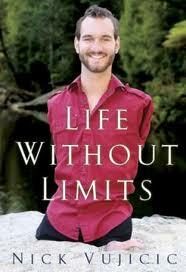 Nick Vujicic was born with no arms or legs - but he doesn't let the details stop him. 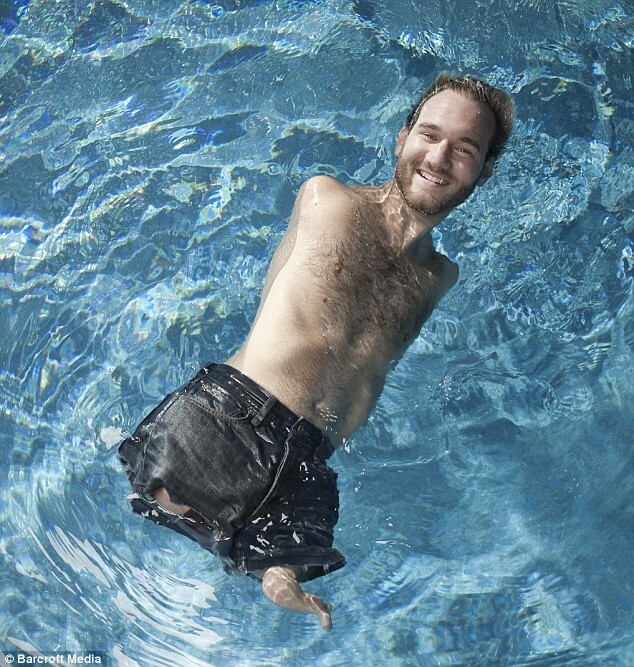 The brave 26-year-old - who is mainly torso - plays football and golf, swims, and surfs, despite having no limbs. Nick has a small foot on his left hip which helps him balance and enables him to kick. He uses his one foot to type, write with a pen and pick things up between his toes. 'I call it my chicken drumstick,' joked Nick, who was born in Melbourne, Australia, but now lives in Los Angeles. 'I'd be lost without it. When Nick was born his father was so shocked he left the hospital room to vomit. His distraught mother couldn't bring herself to hold him until he was four months old. His disability came without any medical explanation - a rare occurrence called Phocomelia - and Nick and his parents spent many years asking why this cruel trick would happen to them. 'My mother was a nurse and she did everything right during pregnancy but she still blamed herself,' he said. 'I was deeply depressed when I was eight years old,' he said. 'I went to my mum crying and told her I wanted to kill myself. 'I felt cold and bitter. 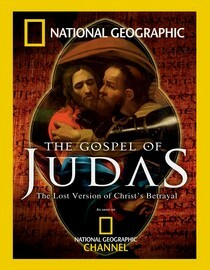 I hated God for doing this to me and was terrified of what would happen when my parents weren't there to look after me. 'I felt there was no purpose when you lack purpose and strength it is hard to hold on,' he said. But with the help of his religion, friends and family, Nick managed to pull through to become an international symbol of triumph over adversity.The football fan is now a motivational speaker and has travelled to over 24 countries speaking to groups of up to 110,000 people. 'When I was 13 I read a newspaper article about a disabled man who had managed to achieve great things and help others,' said Nick, who also plays golf with the club tucked under his chin. In 1990 Nick won the Australian Young Citizen of the Year award for his bravery and perseverance. 'And once I was in a car and this girl at traffic lights was giving me the eye. She could only see my head so I decided to do a 360 in the car seat to freak her out. Nick began travelling the world and in 2008 he went to Hawaii and met surfing master Bethany Hamilton, who had her arm bitten off by a shark when she was 12. Nick quickly learned how to do three 360 degree spins on his board - a feat that got him on the cover of Surfer magazine within 48 hours. 'No one has ever done that in the history of surfing,' he said. He moved to Los Angeles two years ago and plans to continue to travel the world - this year he will visit South America and the Middle East. Where friends come together to focus on making this world a place of real freedom. 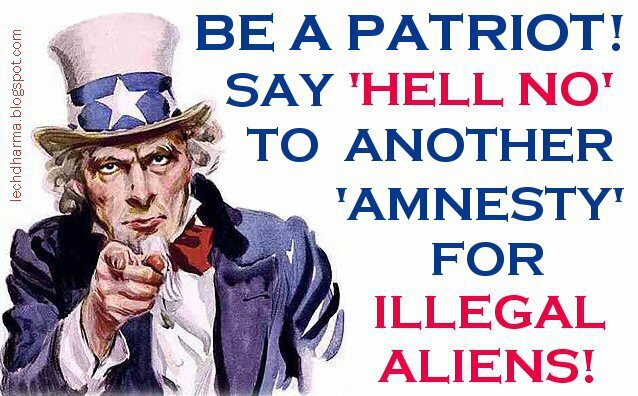 Stop RINO Republicans from joining the Left in their efforts to grant immediate amnesty to more than 12 million illegal immigrants. Ushering untold millions of low-skilled laborers into an already stagnant American workforce can only be perceived as an attack on our nation.